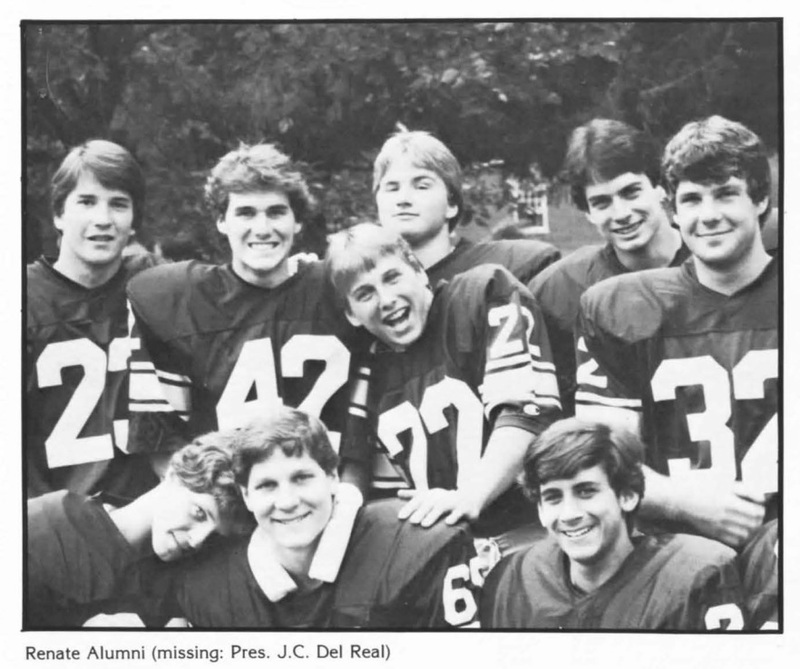 Little attention has been paid to Ford’s high school yearbook (save for those who worked hard to scrub it from the web). The story seems to keep unraveling. The supposed victim of Judge Brett Kavanaugh is now having the tables turned on her. A college friend and conservative contributor for many publications like the Daily Wire, PJ Media and The Federalist have come forward to claim she was never traumatized at all by any kind of sexual assault. DC McAllister, the writer of Catwoman is tweeting away accusations that Christine was quite the party animal in college and not an emotionally wounded victim by any standards. 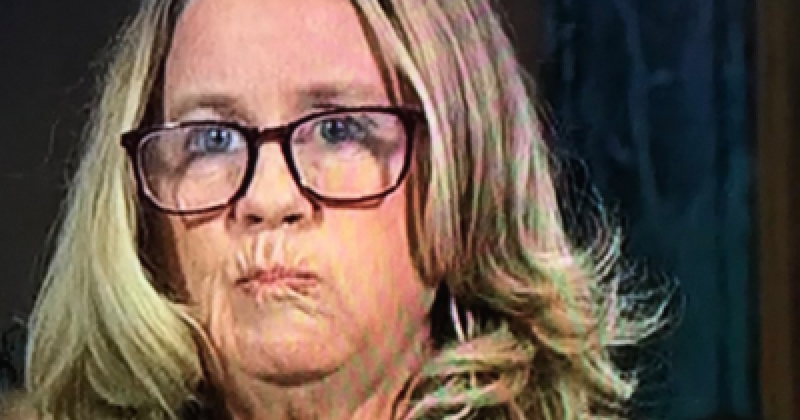 Ms. McAllister claims Dr. Ford would often “hook up” with the guys on Henderson Street and be “drinking at He’s Not Here”, a bar in Chapel Hill, NC.